Bill Hullender wants to upgrade to Windows 7. He asked the Answer Line forum if his XP software will still work. Almost certainly. Most programs that work in XP and Vista will have no trouble in Windows 7. There are a few exceptions, of course. If you want to make sure that the program of your choice works in the new environment, look it up at the Windows 7 Compatibility Center. Once there, you can browse through program types or search by the program's name. Or you can visit the program's web site and see what they say on the matter. If you discover that a program of yours does have a problem, you have four options. 1) You can run it in XP Compatibility Mode. Right-click the program file or a shortcut to the program on the Start menu, and select Properties. Click the Compatibility tab. 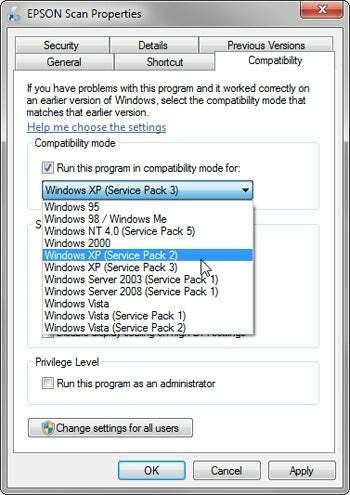 Check Run this program in compatibility mode for and select one of the XP options from the pull-down menu. Then hope it works. 2) You can upgrade to a more recent version, or replace it with a competitor's program. 3) You can install Windows 7 on a separate partition so that you can choose XP or Windows 7 every time you boot. See Dual-Boot with Windows 7 for details. 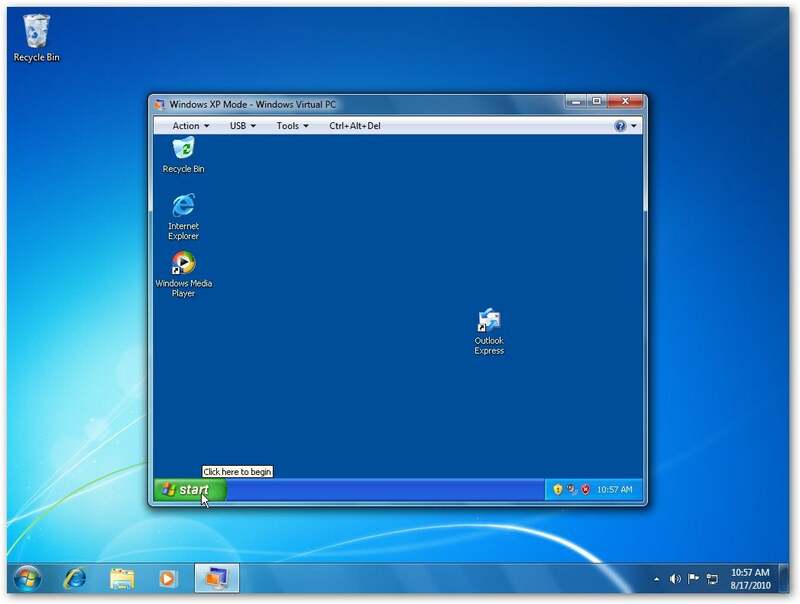 you can download and install the Windows Virtual PC and Windows XP Mode. These will allow you to basically run XP inside Windows 7. There is one other issue you should keep in mind: If you're moving from an older XP computer to a new Windows 7 one, you're probably also moving from a 32-bit version of Windows to a 64-bit version. (Both XP and Windows 7 come in both flavors, but 64-bit is much more common now than it was when new PCs came with XP.) While the 16-bit Windows programs from the early 1990s run just fine in 32-bit environments, they don't work in 64-bit Windows. Therefore, some of your older applications may not work on the new computer. Note: This article was altered on September 1 to correct an error in the names of Windows 7 editions. My thanks to Leo Feret for bringing it to my attention.